Our wedding accessories collections bring together a love for the old and the new, masculine and feminine, and ornate details contrasted against minimalist styling. The collections include wedding crowns, wedding hair combs, wedding veils, jewellery, wedding garters, bridal hair pieces, boho halos and delicate bridal headpieces in gold, silver and rose gold tones. 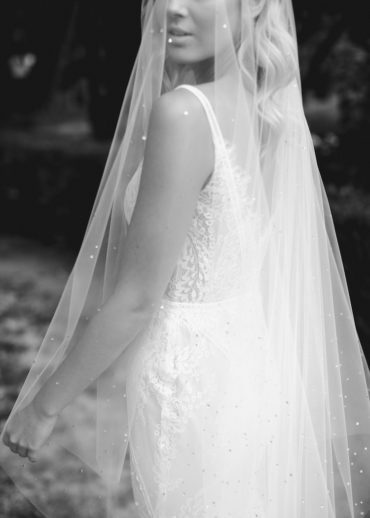 These intricate pieces can be worn with or without a wedding veil for a look that’s ultra chic and feminine. Our signature style is quintessentially feminine, romantic and nostalgic. Our pieces are inspired by the botanicals and a love for delicate details. Each piece brings an opportunity to explore the possibilities of bespoke, and to customise elements so that they become heirlooms that reflect your style and sensibility. The pieces are designed to be worn in the most beautiful way and also to become beloved keepsakes for years to come. If you’d like to learn more about our bespoke process, get in touch. We’d love to work with you!